Discover why Budapest in Hungary ranked #30 in our countdown of ‘100 Most Incredible Cities in the World’. 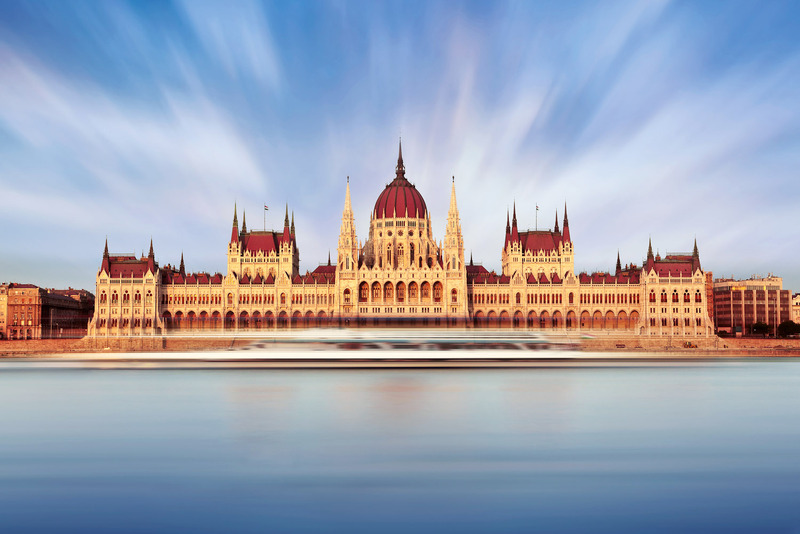 Split by the River Danube, Budapest lies in two parts, with hilly Buda on one side and the plains of Pest on the other. The city has an abundance of hot springs that have been turned into bathhouses for the pleasure of locals and visitors alike. The deprivation of Budapest’s post-war years has given rise to something very special indeed. Dotted among its bullet hole-ridden Baroque buildings are some of the finest drinking holes you’ll ever visit. Some establishments have even sprung up in the dilapidated buildings of the old Jewish Quarter on the Pest side. These hip ‘ruin bars’ have all been fashioned by Hungarian hipsters with salvaged furniture, reclaimed curio items and a healthy number of beer pumps. Try the renowned Szimpla Kert, where you can sit in an old Trabant car, or the ’80s retro feel of Kertem’s garden.